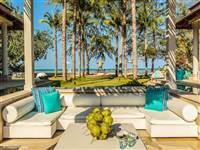 Try as we might to tempt our guests with the cool laid back vibe of Lipa Noi or the stunning sunsets at Taling Ngam - we repeatedly get asked for beachfront villas in Chaweng Koh Samui. We guess it’s hard to stay away from all the action. 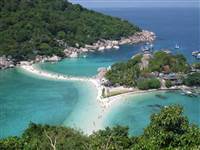 Let’s not forget, Chaweng beach is still incredibly pretty - with a 7km long stretch of sand, clear crystal blue waters and the obligatory coconut palm trees. 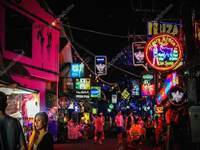 You will also find that it is very developed and has definitely moved on from when it was a popular backpacking resort. Aside from all the hustle and bustle - it is possible to find some stylish hangouts, beautiful stretches of beach and excellent places to dine. You can visit the Central Festival shopping mall on Chaweng beach road, eat out at stylish locations like the Coast Beach Club and the Larder, or indulge in some authentic Thai cuisine. It’s also super easy to pick up a coffee. Starbucks anyone? What is slightly more difficult, is to find your own private hideaway right on the beach. Don’t worry though; the Samui Holiday Villas team have something for you. 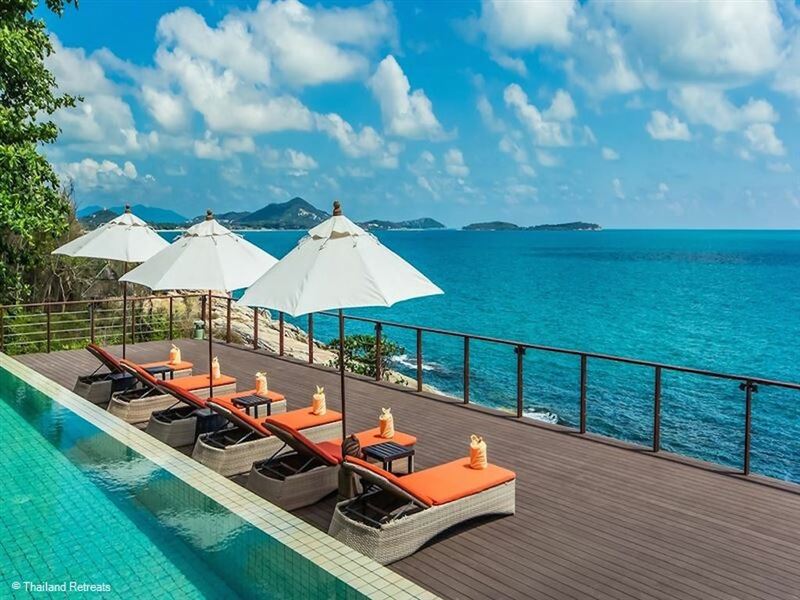 The Samui Holiday Villas portflio has several beautiful villas up in the hills with views over the sea and Chaweng beach, but we’ve also found two beachfront and oceanfront beauties. 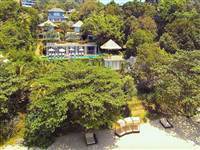 So here are our beautiful pair of villas on Chaweng beach, Koh Samui each with their own, secluded charm. The beach, stunning villas and the array of nearby activities all add up to a pretty epic break. 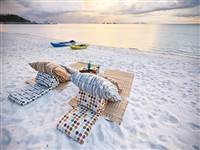 This chic retreat is a favourite of ours and a superb choice if you want to spend time on Chaweng beach. 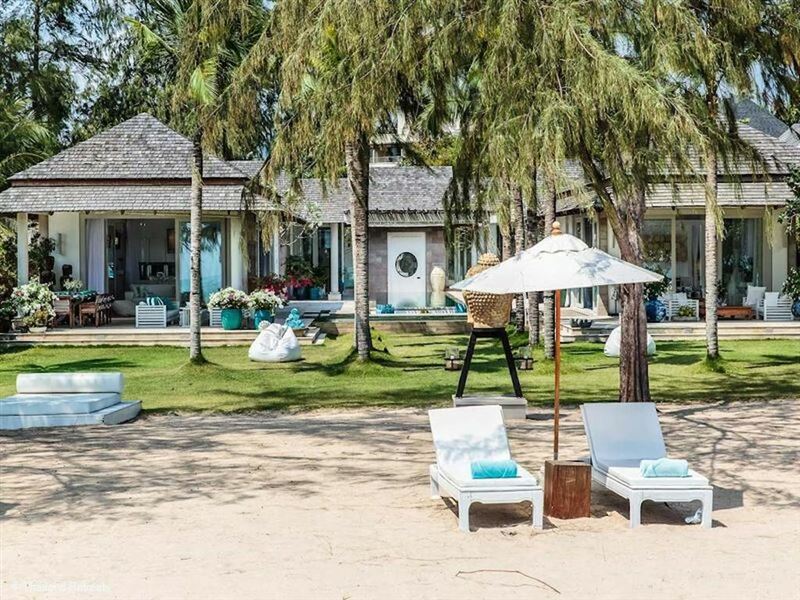 It’s situated on the northern tip of Chaweng beach, and you can literally tiptoe from the end of the garden onto the sand, hop straight in a kayak and paddle off into the beautiful azure sea, should you so desire. It sleeps up to 10 lucky people. It has irresistibly chic decor, think white sofa’s, rocking chairs, outdoor rainshowers and double daybeds. It has a stylish private pool plus a jacuzzi. There’s also a fitness room, should you be able to rise from the daybed. It also comes with the services of a private chef and a daily maid service. Bliss. 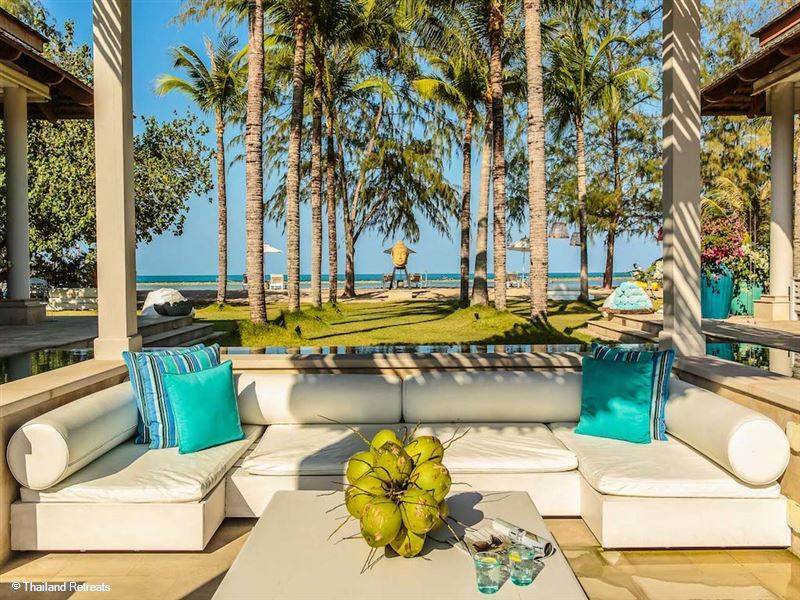 This stunning retreat is an oceanfront villa situated on the rocky seaside coastline at the waterfront at Chaweng Noi, and you can access the oceanfront from the villa. You can fish from here perched on large boulders and some people choose to hop in and snorkel. It’s peaceful, but still just a songthaew ride away from the heart of all the action in Chaweng. The best of both. The views are the sort that make you pinch yourself to check you aren’t dreaming.